Stanley Green is a New Community of 80 executive townhomes in Queensborough, New Westminster, in an upcoming neighborhood. 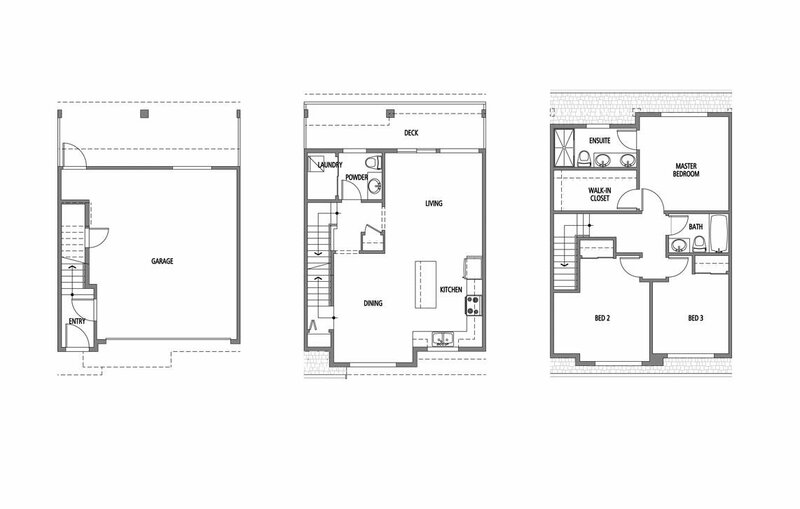 Stanley Green embraces the architectural designs of our leading edge 2 and 3 bedroom. Enjoy true community, minutes away from the water front close to the most desirable Queensborough landing centre, with shops as Starbucks, Old Navy, Walmart, etc. Also conveniences with the community centre and schools just a short walk away. We are open daily from 12 to 5pm except Fridays. Presentation centre is at the Queensborough Landing Shopping Centre at #1130-805 Boyd street across from the Subway. All units come with Radiant Floor Heating.